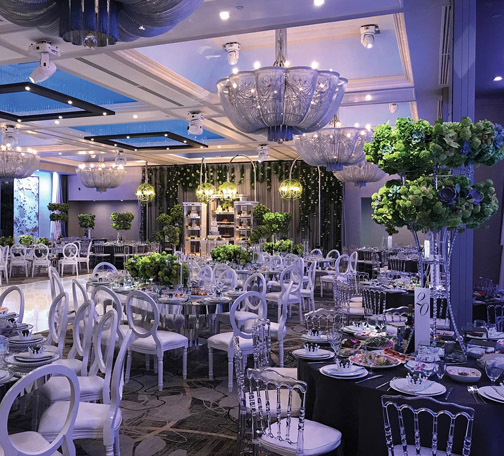 Your special day deserves a special venue, and L.A. Banquets is a collection of Southern California's finest event venues. 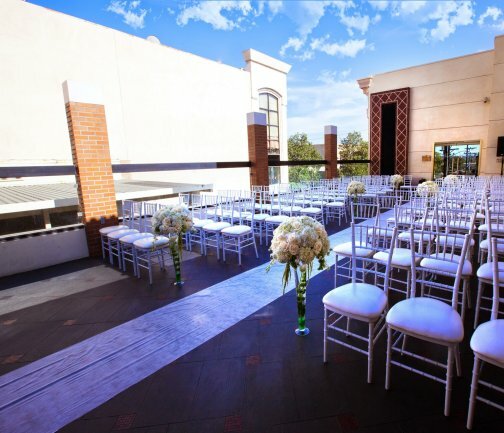 Our Los Angeles wedding venues are perfect for any type of special event. 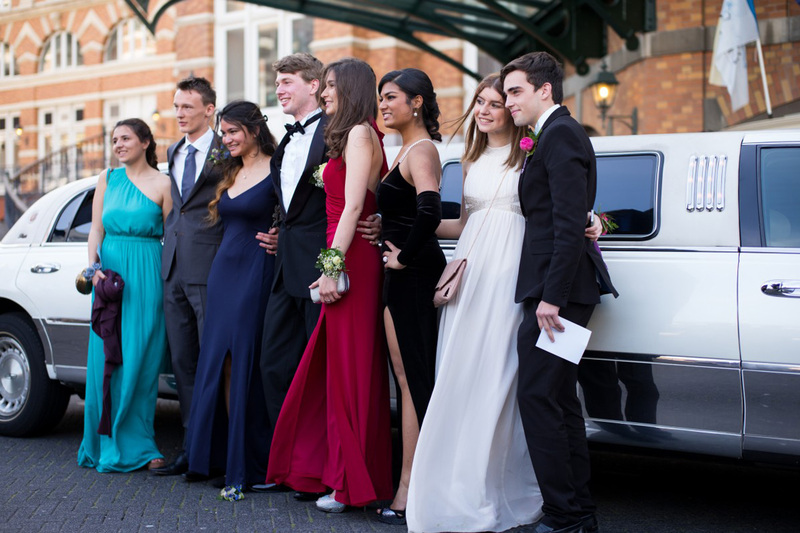 We're sure you'll find that one of our venues will serve your needs, and welcome you to see for yourself what past customers are saying about their special occasions held with us!Excepteur sint occaecat cupidatat non proident, sunt in culpa qui officia deserunt mollit anim id est laborum. 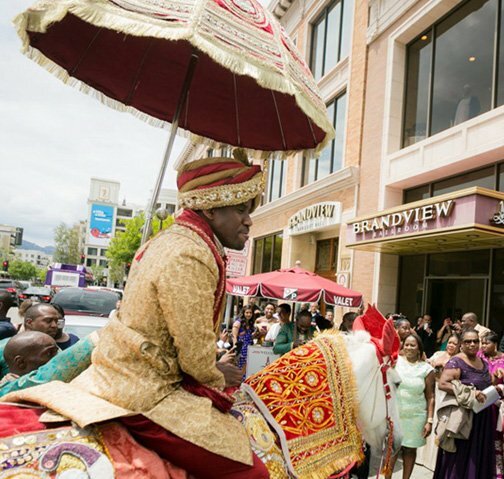 "I have never written a yelp review before, but felt the need to write one for Brandview Banquet hall. 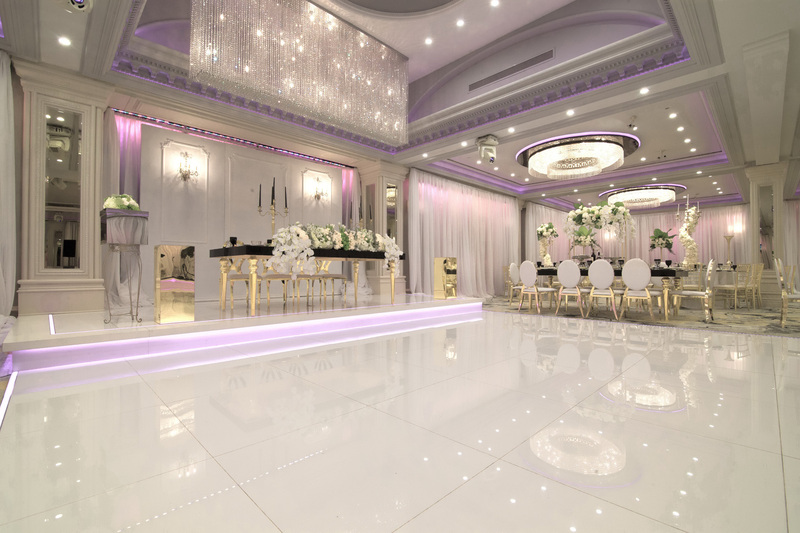 I had my wedding there on August 15, 2015 and was beyond impressed with the way everything turned out. The food, service, staff, bar, etc. was amazing!!!" "I'm a wedding planner. 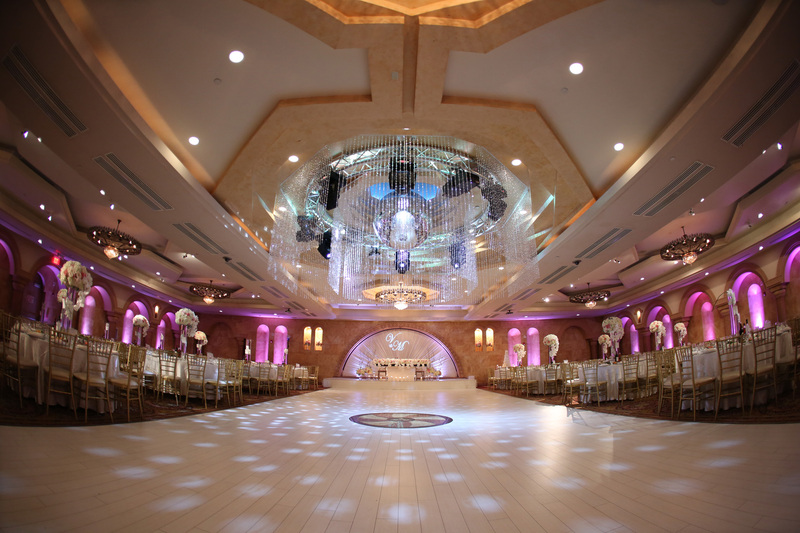 My wedding couple picked Anoush Banquet Hall as their one and only choice! 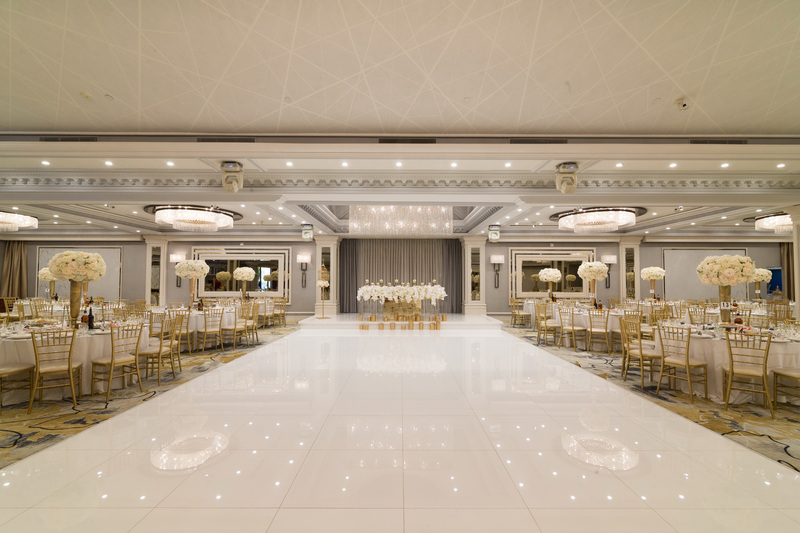 I was beyond pleased with this choice knowing how amazing all the weddings I had attended there was just outstanding and elegant." "Where do I begin? The venue is beautiful. 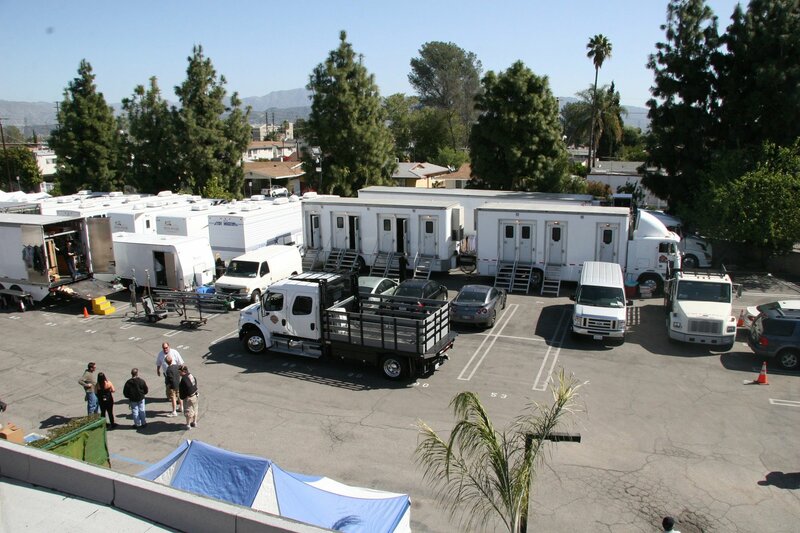 Flexible set up. Amazing chandelier. Beautiful floor to ceiling windows and great view! The bar, the staff, the coordinator (Christian is the best!). 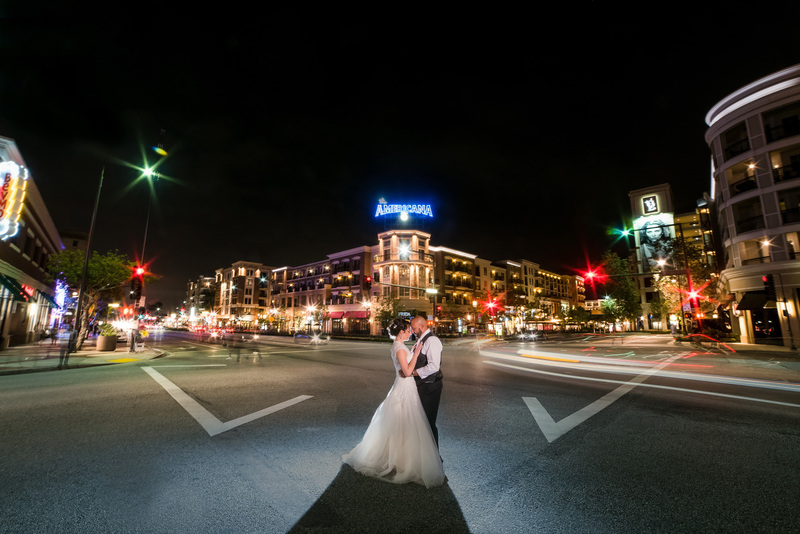 The happiest day of my life and I am so happy that I chose this location." 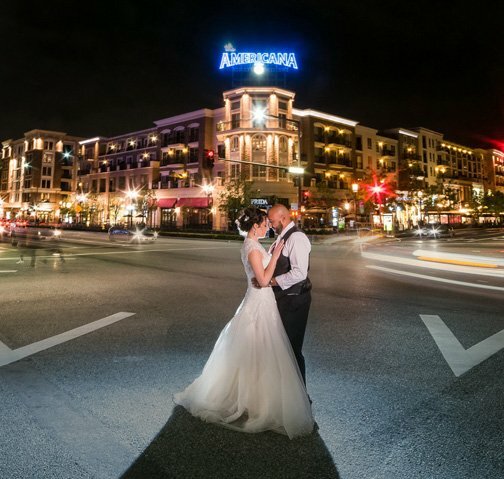 "When my husband and I were looking for a venue for our wedding we knew exactly what we wanted. 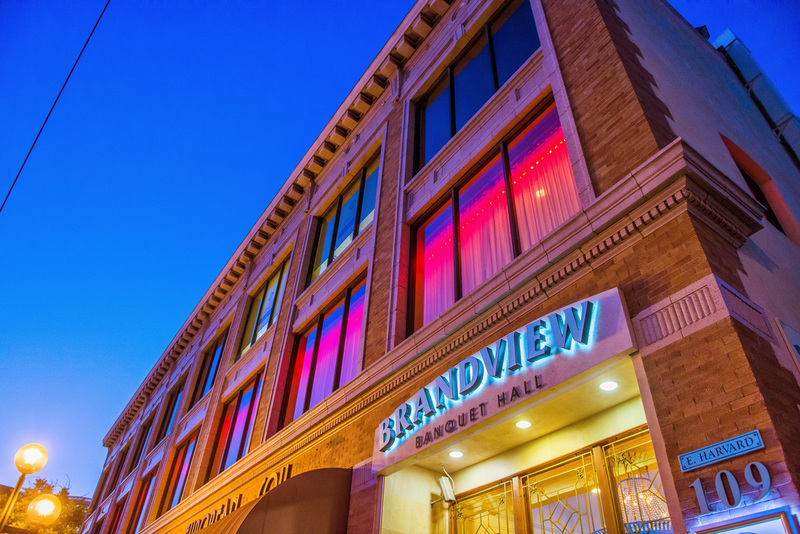 We came across Brandview Ballroom and we knew it was the perfect location. 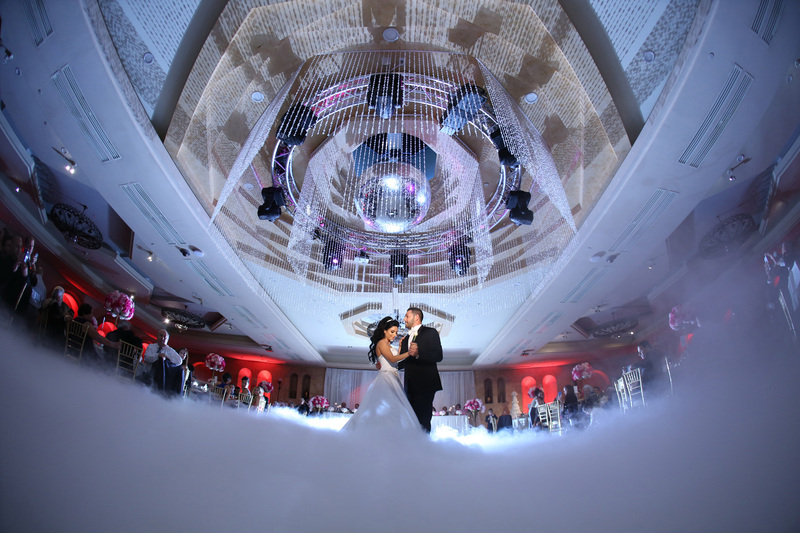 The sky was the limit, everything we asked for and wanted, the staff made it happen." 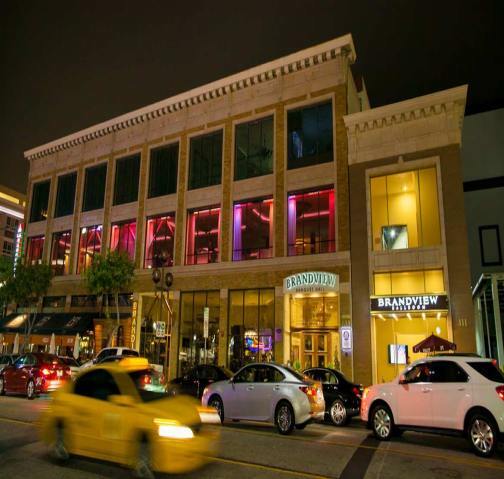 "Beautiful venue, awesome food, great ambiance and excellent customer service. 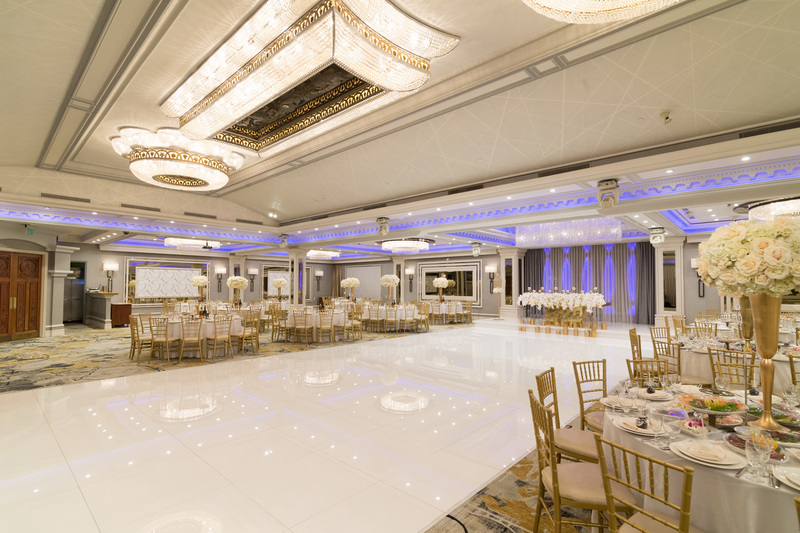 Wedding planning can be very overwhelming but La Banquets is the way to go. I visited many wedding venues and no one can beat what La Banquets offers." "Holding our wedding reception at L.A. Banquets, Le Foyer Ballroom in North Hollywood was the easiest planning decision my husband and I made." 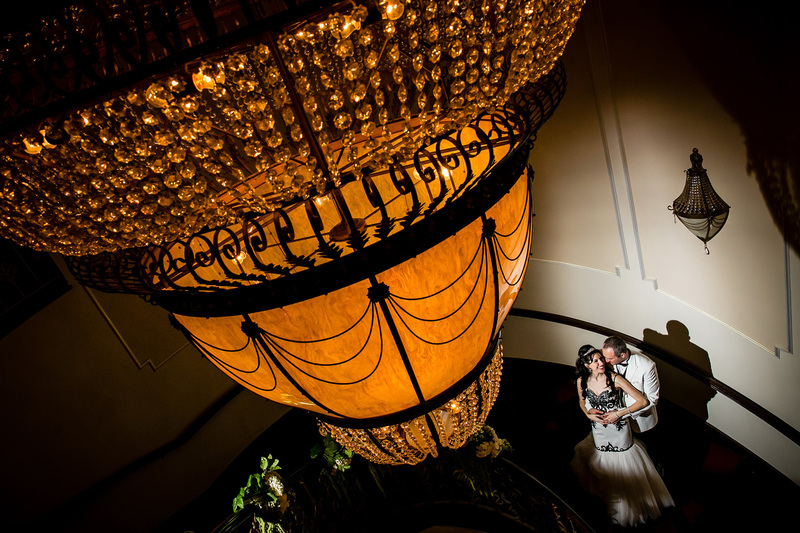 "We recently had our wedding at LA Banquets Le Foyer Ballroom and I have absolutely no complaints. 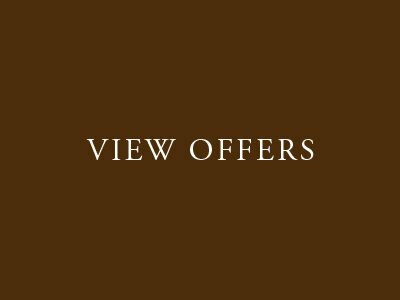 The service was impeccable and the food was amazing." 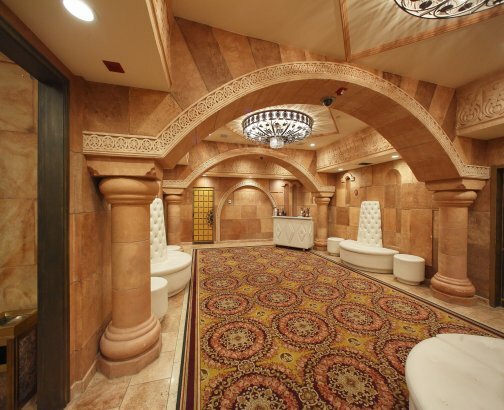 "Beautiful hall, awesome food, great ambience and excellent customer service. 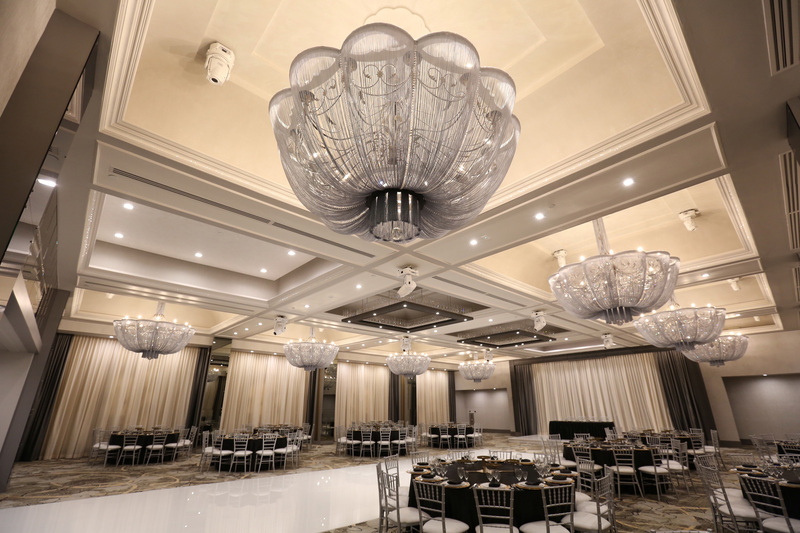 Wedding planning can be very overwhelming but LA Banquets is the way to go." 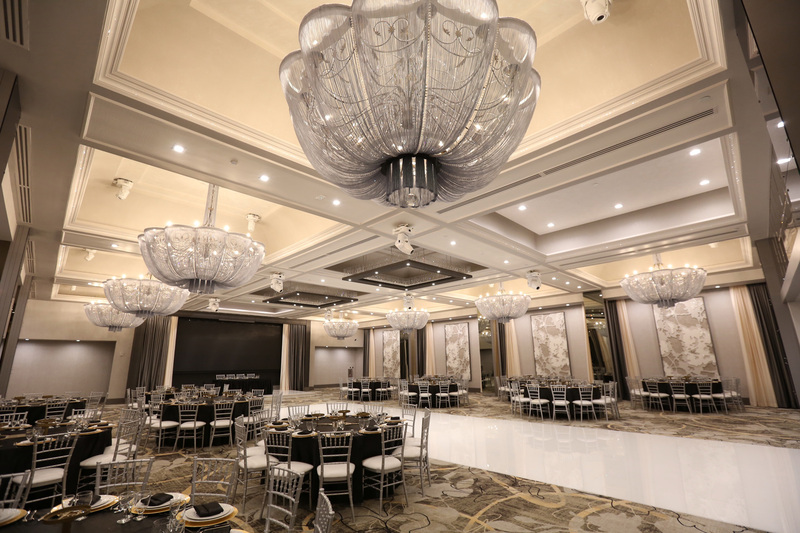 "My husband and I had the pleasure of hosting our wedding reception at the Glenoaks Ballroom a few weeks ago and were thrilled with our event. 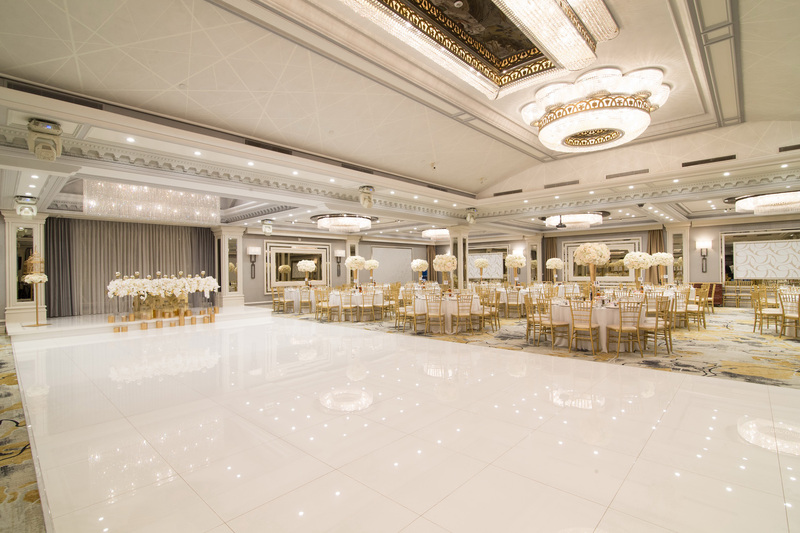 The staff at LA Banquets was extremely professional and tended to all of our guests' needs." "What an incredible venue! Great design, food and service! 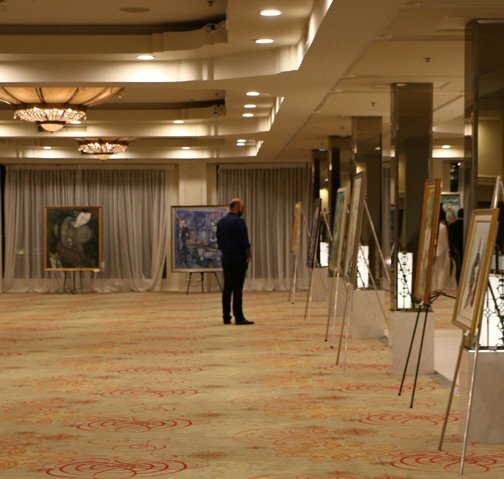 I love attending events here!" 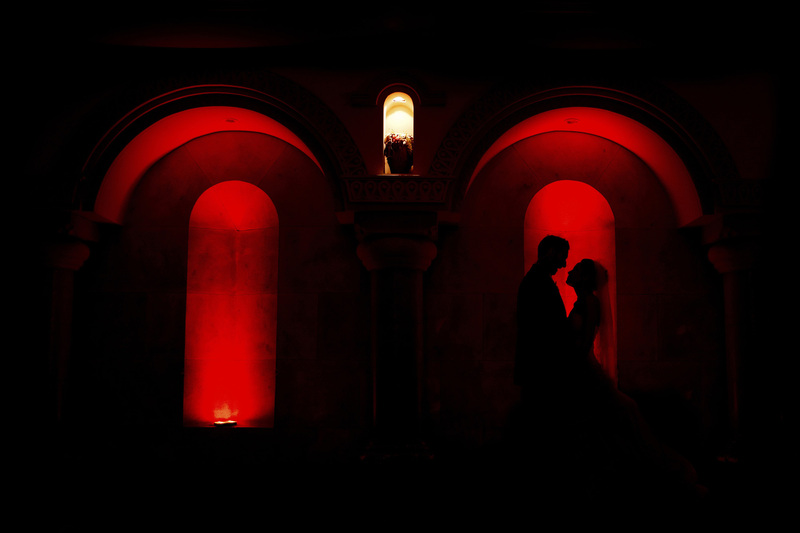 "I did my wedding here, everything was done to perfection - venue was beautiful. The food was great and service was efficient. 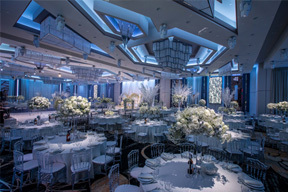 I got nothing but compliments from my guests regarding the venue, service and food." 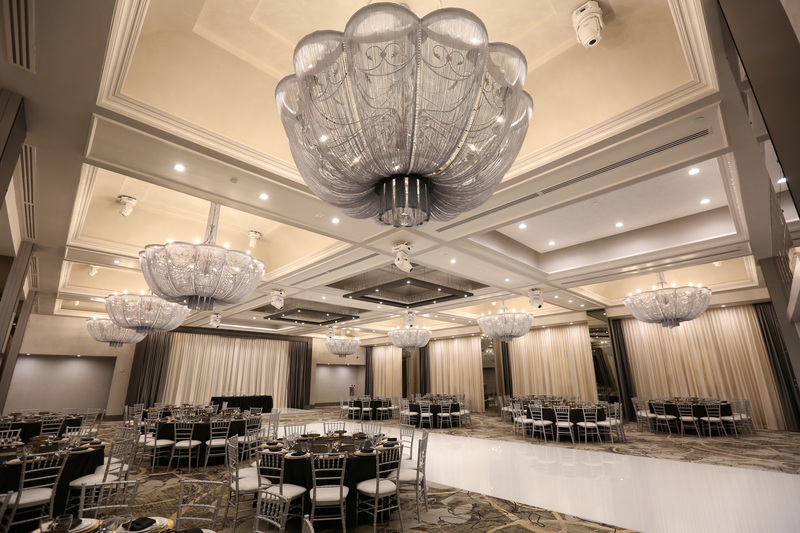 "We had our wedding at the Glenoaks banquet hall venue and I must say that it was an amazing experience. 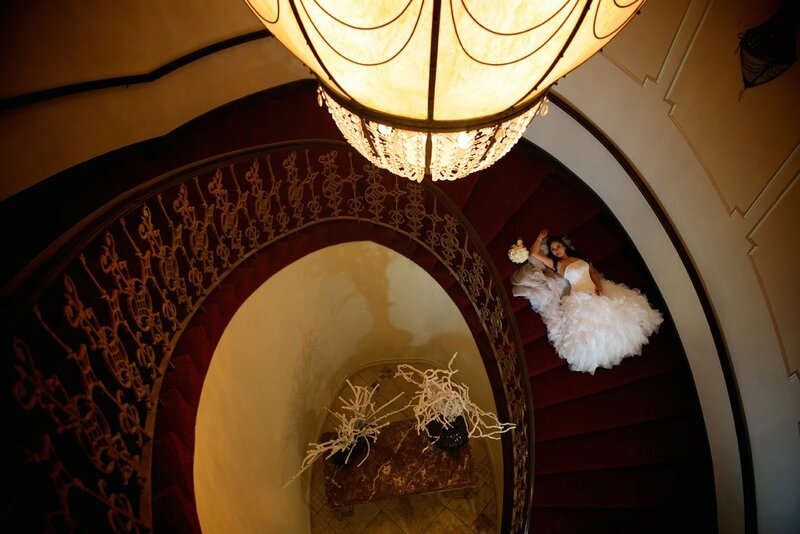 On the day of the wedding, we had nothing to worry about, all the details we'd requested were honored seamlessly." 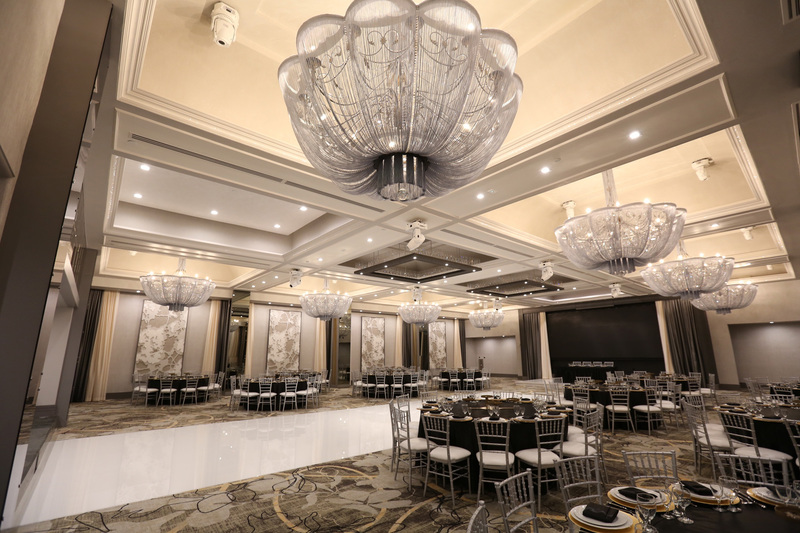 "I will be recommending Legacy Ballroom Glendale to everybody who's having a wedding, birthday or any other big event!" "Really professional staff and the food was perfect! Lots of space and the atmosphere inside was welcoming and warm. 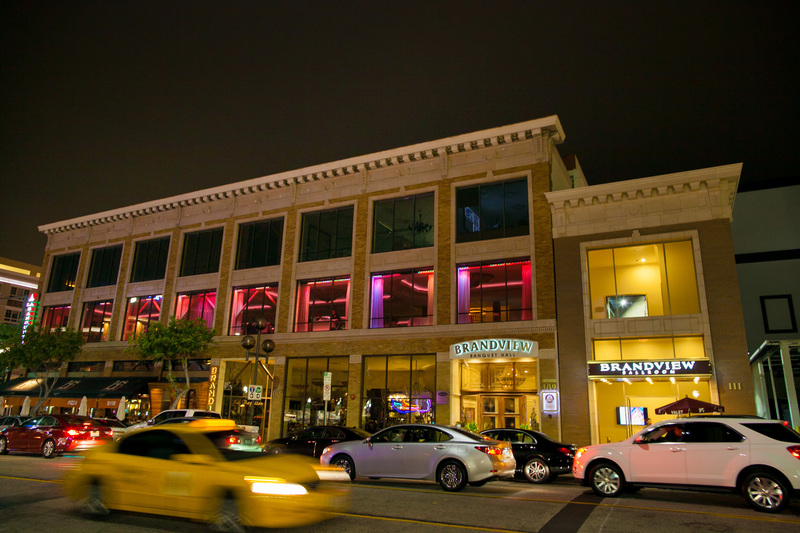 You can't go wrong to book your next event here =)"
"Thank you to the entire staff for making every one of our events an unforgettable one!! I always recommend you guys to my friends very highly!!"